If all of our representatives are busy, please leave a message and we will return the call. 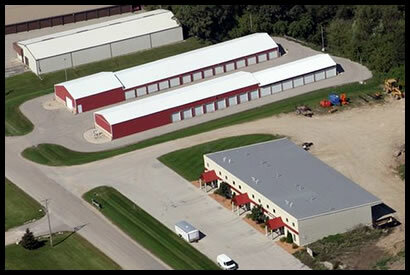 Oconomowoc's TPD Storage Facility is committed to fulfilling all of your personal and business self storage needs. With a convenient location in Oconomowoc Wisconsin, top-quality units, and unrivaled customer service, our goal is to supply our customers with the finest storage facilities available at a competitive price. 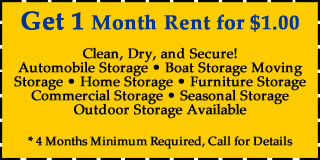 We offer a full range of storage units to meet your personal or professional storage needs in Oconomowoc, WI. Whether you are in the moving process or you need RV & boat storage or car storage, we are available to satisfy your storage needs. We offer a variety of renting options including both short-term and long-term leases, as well as convenient month-to-month leasing options. And we do not place time restrictions on when you can and cannot use our facilities. The units are open 24 hours a day and 7 days a week to allow storage at your convenience. 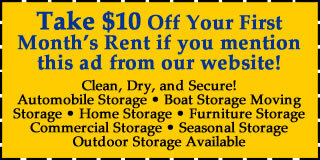 Make sure to ask about our available safe and secure outdoor storage as well as any Oconomowoc storage specials that we may be offering. 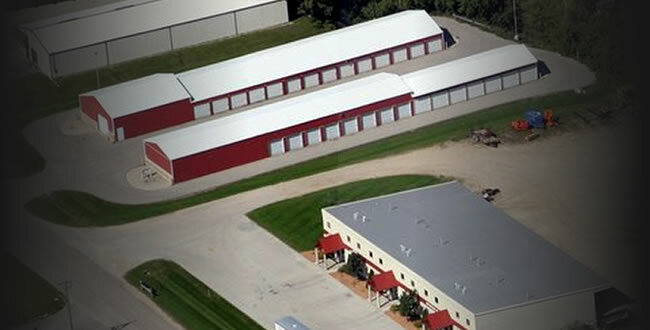 If you live in Oconomowoc, we also have a great facility for you as well, click here for more.